*Price shown does not include rental of attachments. Price shown is only for rental of the Mini SkId unit only. 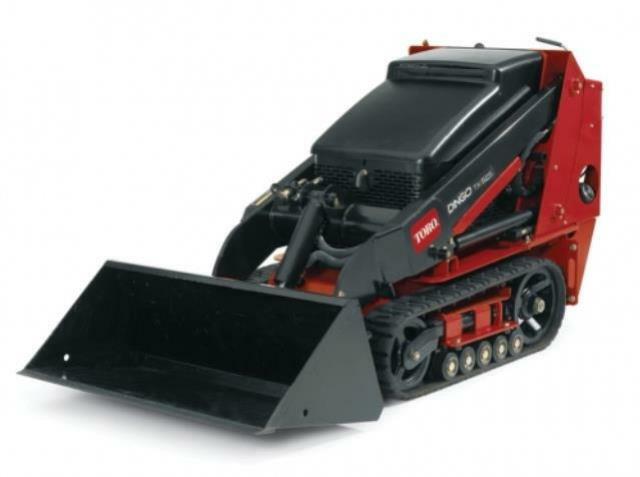 * Please call us with any questions you may have about our mini track skid steer dingo 33 inch rentals in Tacoma WA and Puyallup WA, serving the South Sound.